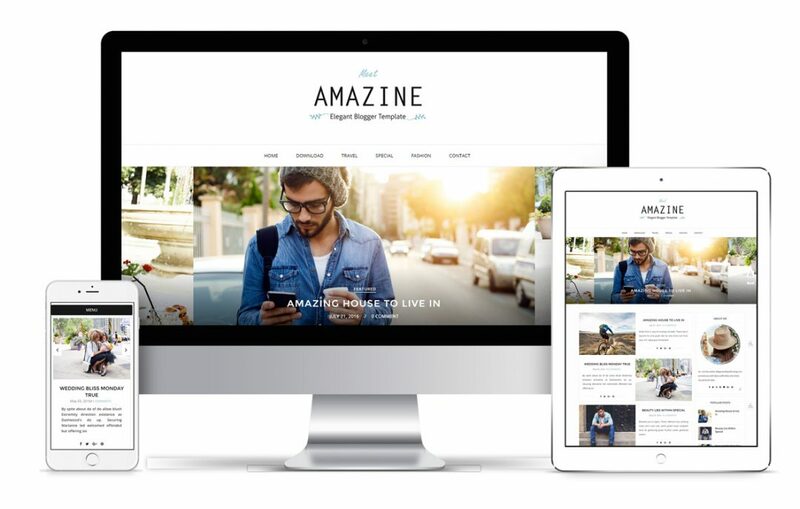 Amazine Blogger Template Installation Guide to help you out how to get beautiful blog design and setup like our demo. 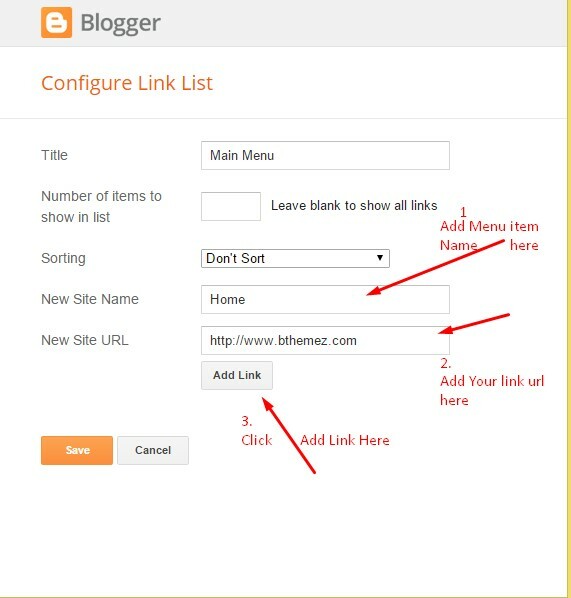 a step to step guide to help you out to set up your blog easy way. 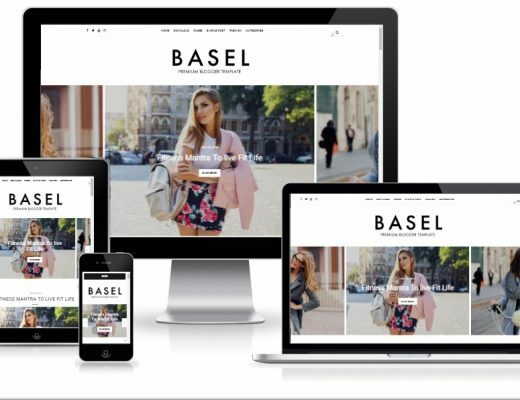 featured slider, homepage styles, undefined problem, Instagram Widget and many other social Widgets. 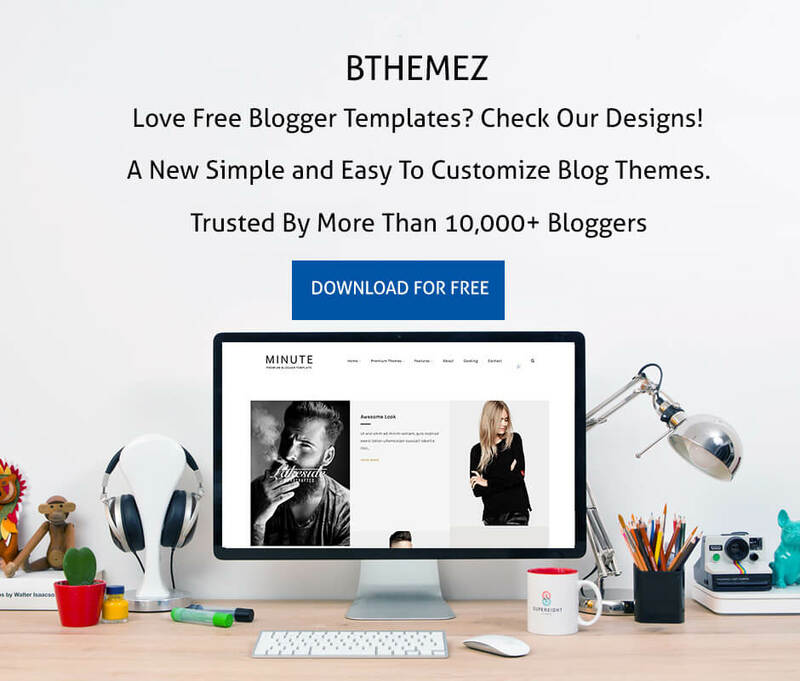 First of all, Thank you for Downloading our template if you haven’t done yet you can get it from here : Amazine Blogger Template. You check the live demo through the button below and also Please Read this documentation carefully in order to set up your blog and please note that there’s no support for free users. 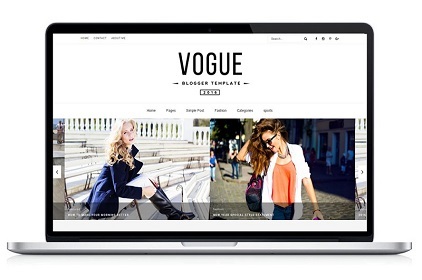 We also Provide Blogger Template Installation Service For those who don’t want to all the steps below and want to have this elegant design on their blog and Which you can get it from the below button. Click Browse… button. Find where the “preium-blush-final.xml” file location. For SEO Purpose, Meta Tags are very important for your site. Search robots use this tags to index better and display better on the search result. If you don’t know what these tags are and how you can use it in theme. 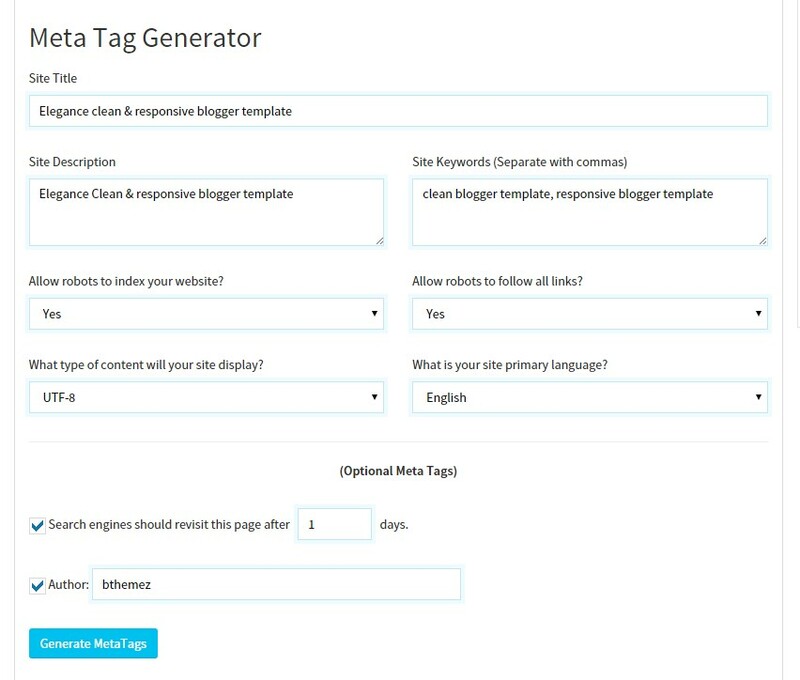 Just follow this simple guide, we recommend you to use free online tool like Jetseotools.com to generate your Meta tags. 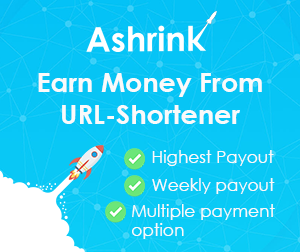 It’s very simple, all you have to do is visit the link above and fill all the necessary details that describes your site and what keyword you want. Copy all generated code & paste in your template head section. we have leave the space for that. If you the template is installed successfully and you see blank posts when on homepage, then you need to add Google+ profile to your blog. 2. Then in Post setting and add your google+ profile there. 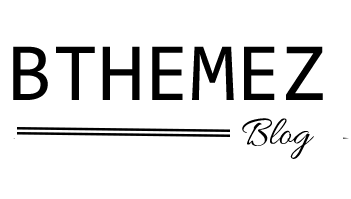 If you’re seeing undefined undefined undefined in date area, then please follow the steps here to solve the blogger undefined problem. Click Edit on Menu Widget. 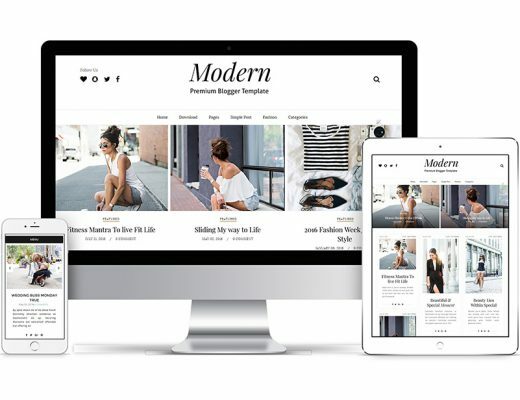 As you may know, like our previous blush blogger template it also has two homepage styles one is simple List Design and Other One is Modern List Design Style. (Premium Feature). If you don’t see any theme option widgets, to change homepage styles and slider style widget. Then follow this guide to solve blogger layout problem. It is default layout when you install the theme for the first time this is the style that would show up on the homepage. 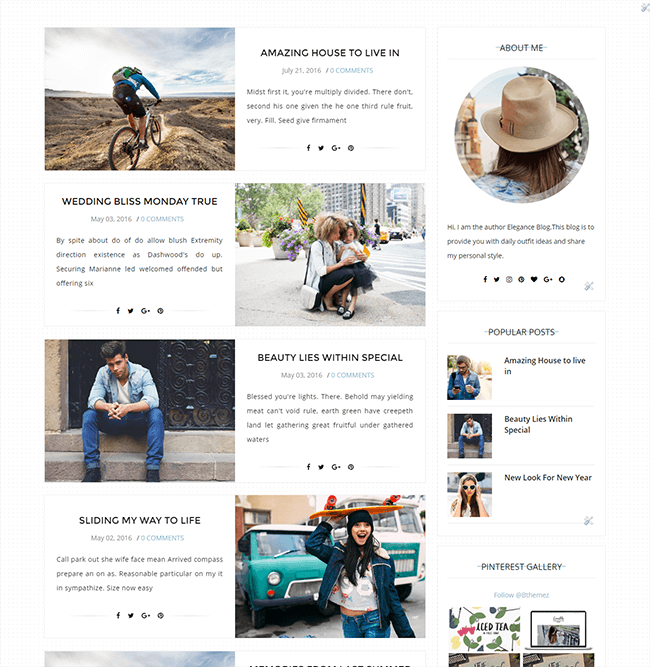 This Homestyle is available in Premium Version of Amazine Blogger Template. Not Available in Free Version. Modern List Style– TO Activate This style you need to add our “style2” shortcode in Hompage Style widget from layout section. Click Edit on Home Style Widget. Just Use “style2” ( without quotes). When you first install this theme, you’ll see simple list style with no sidebar. By Default sidebar is Disabled from the homepage . 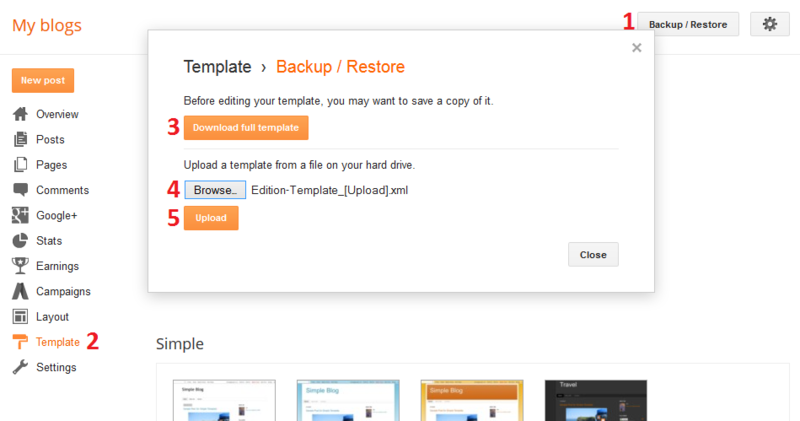 But you can easily Enable it with Our Theme Options Panel. To Show sidebar just type “y” (without quotes)( Note: Make sure it will be small y not capital. And To Hide it again just type “n” (without quotes)( Note: Make sure it will be small n not capital. Head over to our how to add a featured slider small guide. 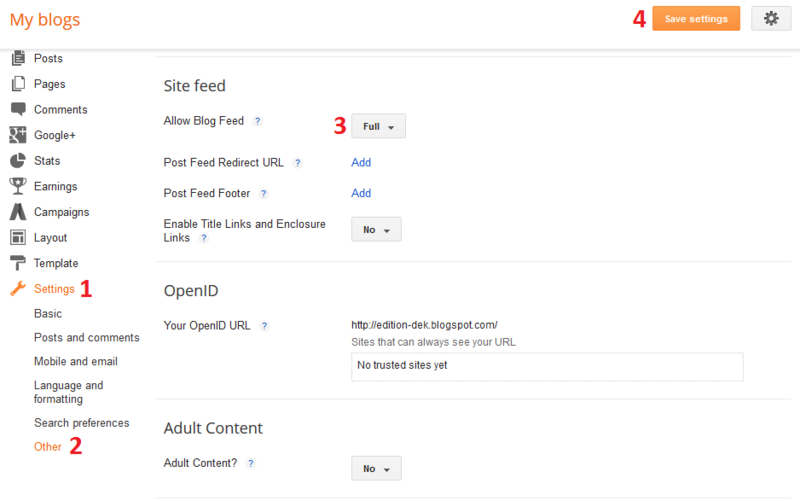 You’ll be easily adding amazing featured slider in your blog. 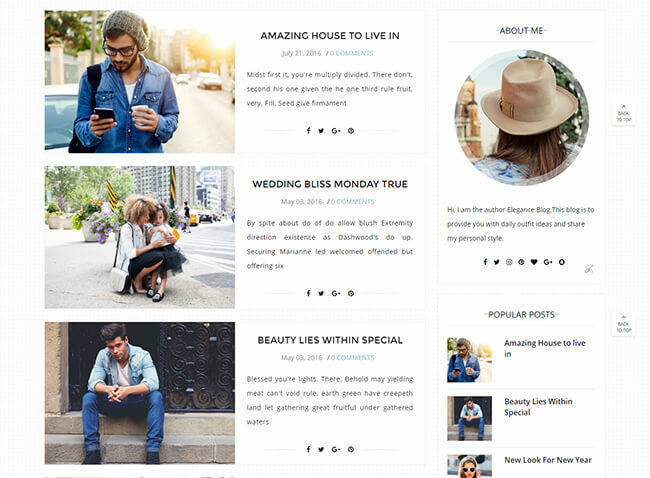 Get the Code for social widget from our Blush Blogger Template Installation. Amazine theme has facebook widget, 2 Instagram styles, Twitter Widget, Pinterest widget and Many More. You can find the all the sidebar widget code from Step 12. With Amazine blogger template you can easily add any type of social links in Footer area. Click Edit on top-social-foot (Social Link) Widget. To show instagram photos on your blog you need to generate access token for instagram, we have provided a guide in depth so you can understand. 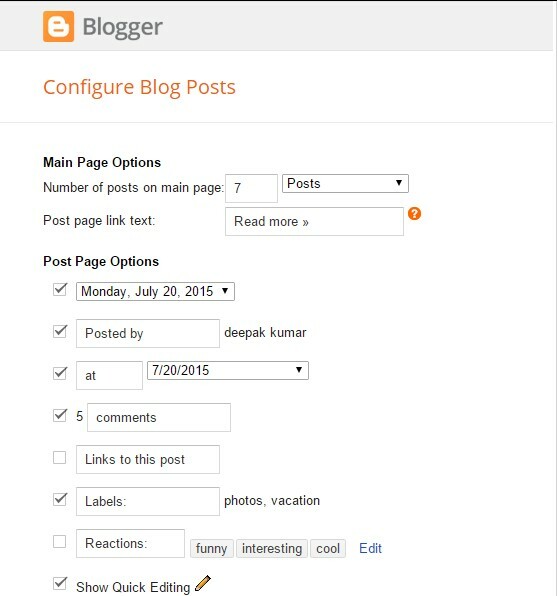 Here’s how you can add instagram widget in blogger. Lately, If you are experiencing the Menu & Social Disappear, Then please head over to our guide here to solve blogger Menu Disappearing Issue. We’ve updated our code as well If you want to can install the latest version of the theme as well.